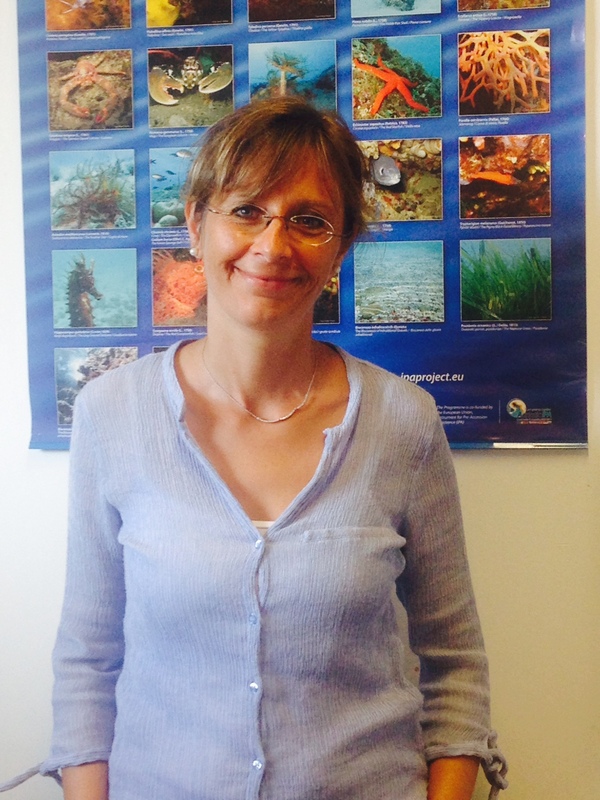 Elisa Andreoli (BSc/MSc Environmental Sciences) is a member of the Thetis Supporting Team of the European MSP Platform, working on contents of the platform website related to Italy, Slovenia, Croatia, Greece and Cyprus. She has more than 15 years’ experience as environmental specialist including expertise in the analysis and interpretation of environmental data and reporting, deriving in particular from the participation in projects concerning coastal and marine systems. She has been involved in ICM (Analysis of Member States progress reports on Integrated Coastal Zone Management – ICZM) and MSP (SHAPE – Shaping an Holistic Approach to Protect the Adriatic Environment: between coast and sea) studies providing her capacity on data and information acquisition, structuring, analysis and assessment, as well as on reporting and dissemination to policy makers. Technical competence includes the participation to coastal and offshore EIA and application of the DPSIR approach for the analysis of coastal and marine systems. She is currently involved in the MSP-related Horizon2020 Project MUSES: Multi-Use in European Seas.